Since 2010, the Broccoli City Festival has celebrated innovative artists and Black entrepreneurs. This year's lineup is bigger than ever. 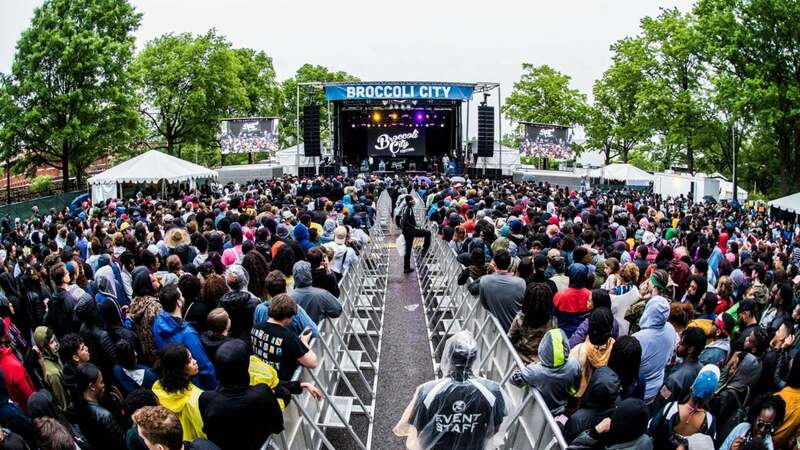 The Broccoli City Festival is back for another exciting year, and this time around it has even more heavy hitters on the lineup. This year, Childish Gambino, Lil Wayne, Teyana Taylor, Ella Mai, and Nigerian superstar Wizkid will hit the stage at FedExField in Washington, D.C. 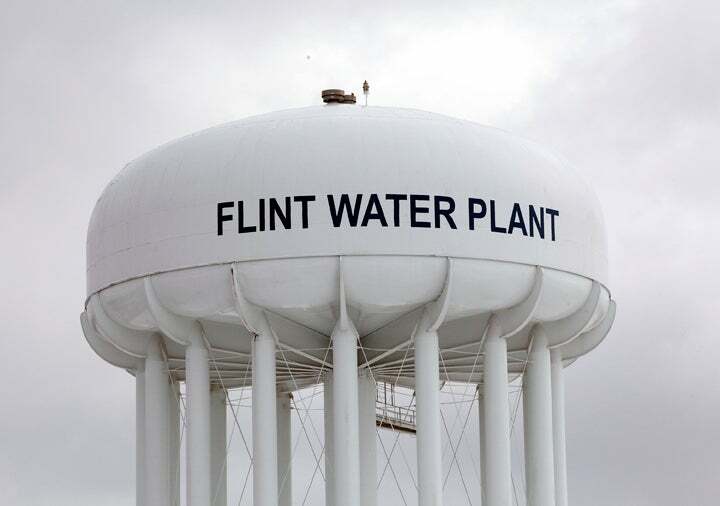 Prior to the musical extravaganza, BroccoliCon, a two-day summit featuring creatives, entrepreneurs, and activists aimed at sharing “proven strategies, tactics and hands-on techniques to turn conversations into action,” will take place. Last year, ESSENCE spoke with Broccoli City co-founder Brandon McEachern about what sparked the idea for the event, which was originally a celebration of healthy living and the environment. 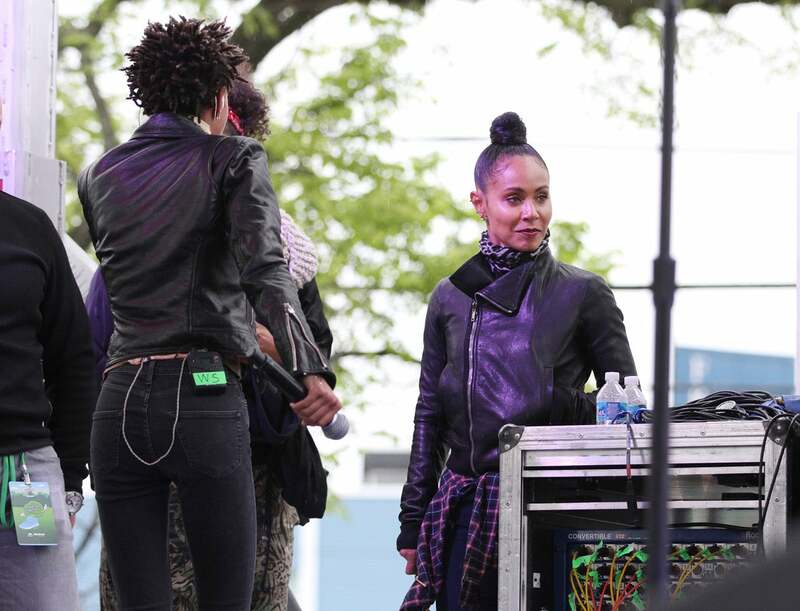 Actress Jada Pinkett Smith is seen at the 2015 Broccoli City Festival at the Gateway DC Pavilion in Washington DC. 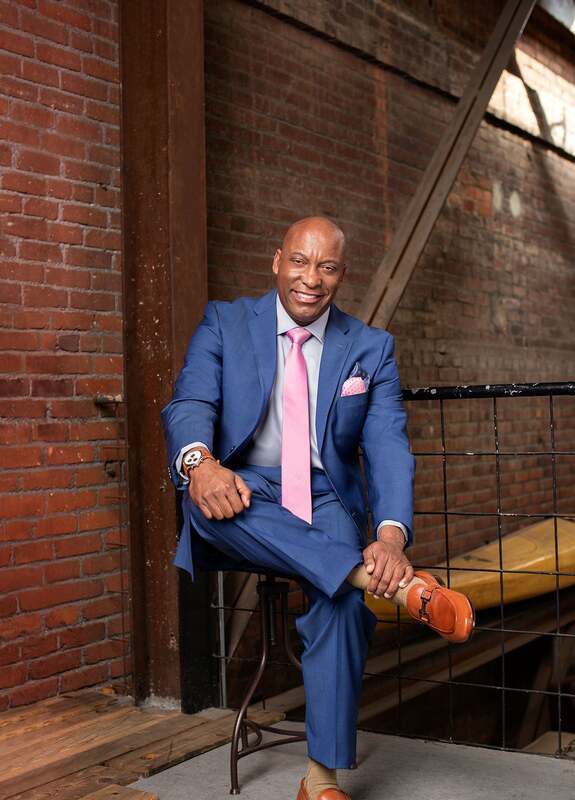 So McEachern and his partner Marcus Allen decided to throw a festival that not only focused on good music, but also championed healthy habits as well.